So far on our holiday no two days had been the same and this was to be no different. 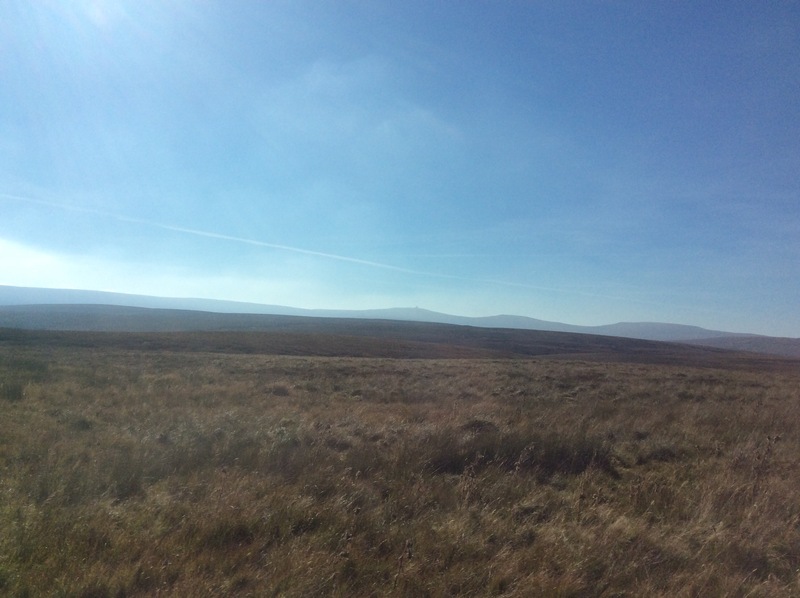 After doing a soot of shopping in Alston, the highest market town in England, we headed east over the Peninnes and moors into neighbouring County Durham. Though perhaps common place in larger or less densely populated countries, we enjoyed our hour long drive without seeing a single car which as someone who drives round London regularly was a blissful delight. 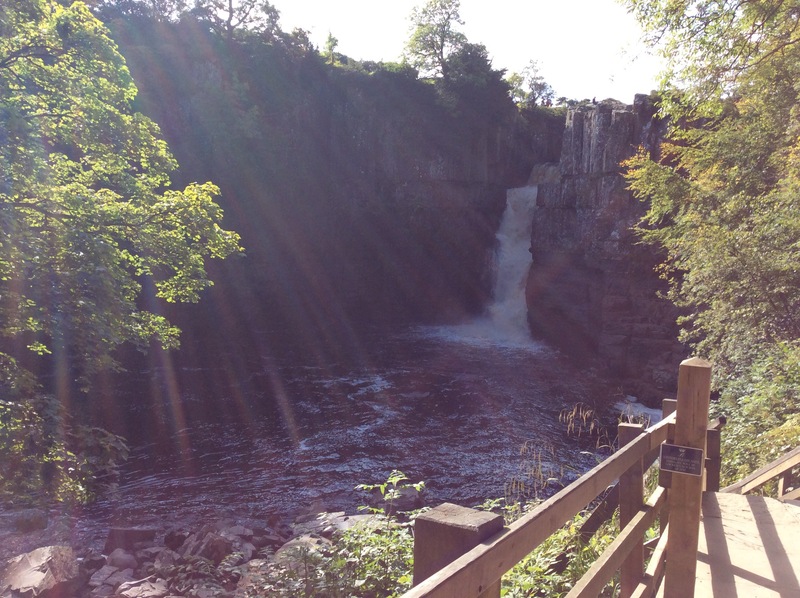 Our destination was High Force waterfall, one of many in the region though wrongly assumed to be the tallest in England perhaps because of impressive 700 metre gorge it has carved out or because of the volume of water that flows through it in the name or the River Tees. 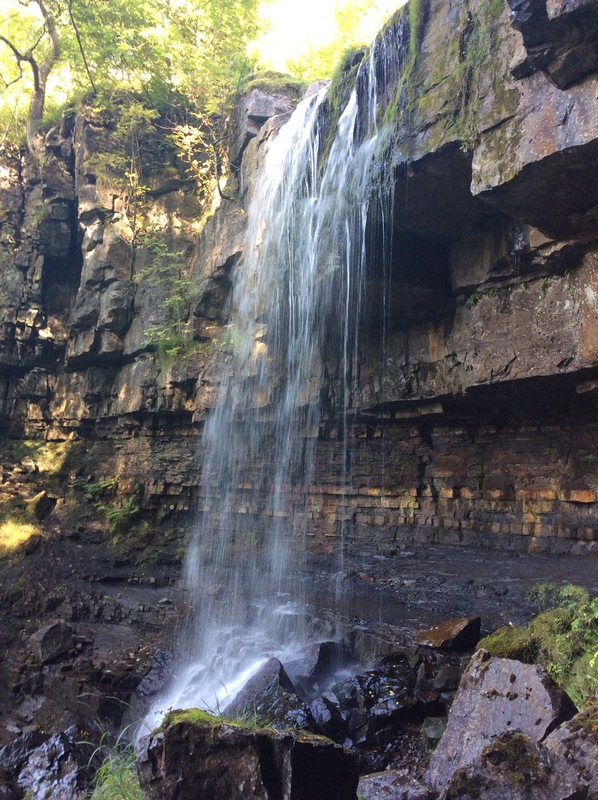 Not all of the waterfall is visible in my photos but it is 71 feet or 22metres tall as against nearby Cautley Spout which has a single drop of 590 feet. We could hear the roar of the waters from the carpark despite the water flow being affected by the lack of recent rain. To hear it close up and see the water flowing down the canyon was something else though as painter JMW Turner obviously thought 150 years ago when he stopped to paint one of his renowned paintings. 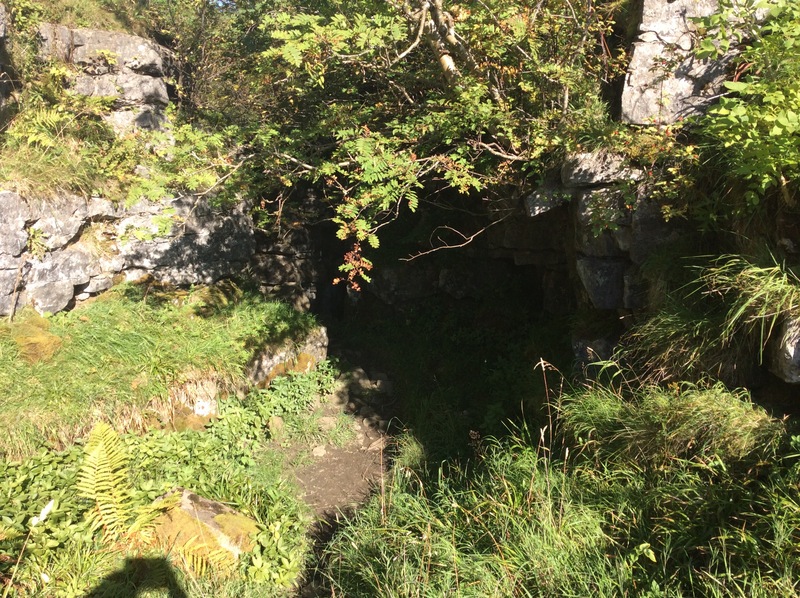 Next up we drove back westwards, stopping off at abandoned mines and quarries before having a drink and snack at the Langdon Beck pub. 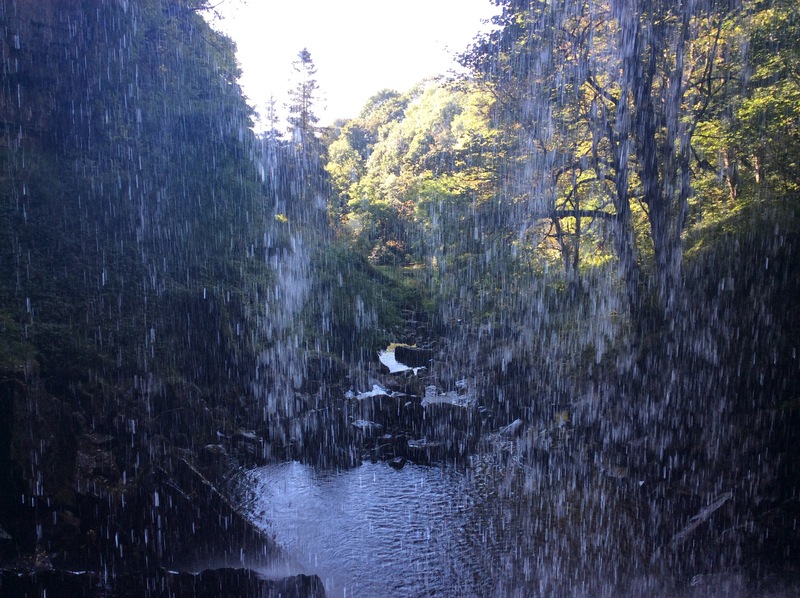 When suitably refreshed we headed to our second waterfall of the day Ashgill Force. It is a waterfall that you can walk behind and I had always wanted to experience that. 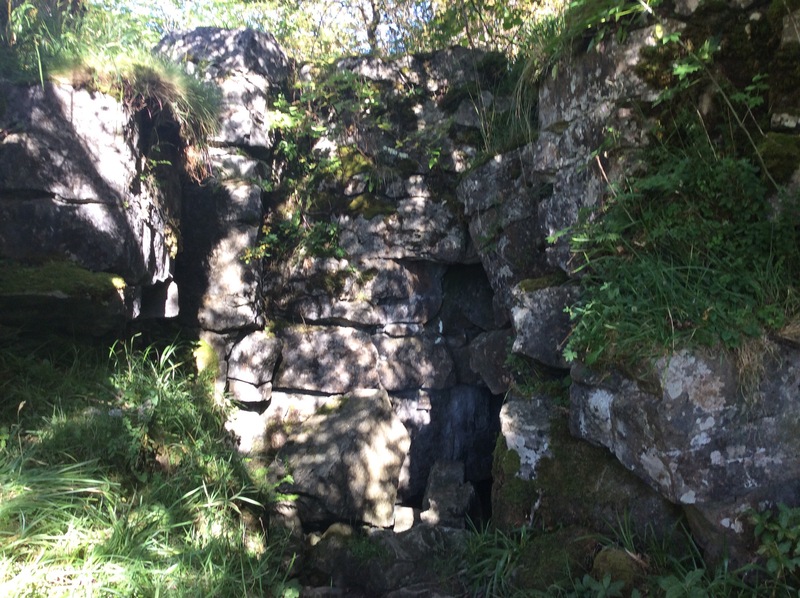 There are a number of similar waterfalls in the valley, one of which was the home of a 16th century outlaw who hid from the world behind the falling waters. I had read on TripAdvisor that this was a much less visited waterfall and that the approach to it could be a little difficult. For various reasons, I was the only one in our group able to get very far with it. Bizarrely though we expected it to be quite easy, was anything but. For a start the waterfalls are hidden under a very tall road bridge and the gorge itself seemed deeper than at High Force. Not knowing how to access the falls, I headed off down a rough pathway which after a few minutes walk seemed to be taking me further away from the falls rather than closer to it. It must be said that I’m not one for extreme sports. I like an easy life but on the other hand what phobias I have are weird ones like flying or talking in public. I have no problem st all with doing things most would run away from such as backpacking through a warzone or horse riding across the Sahara. I’m not afraid of heights, confined spaces or weird animals but I was as surprised as I could be when I decided to leave the path and follow the noise of the water. 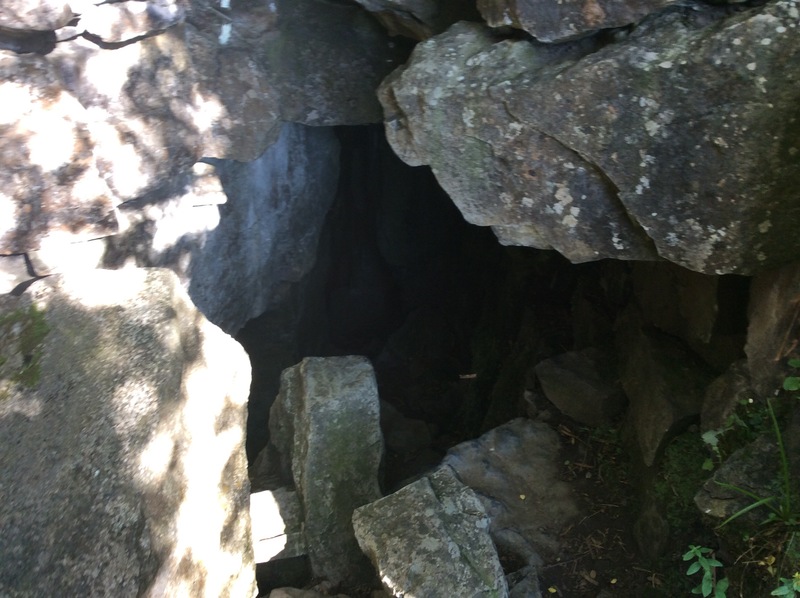 I soon found a hidden cave and wrongly assumed this was the slightly difficult route down. 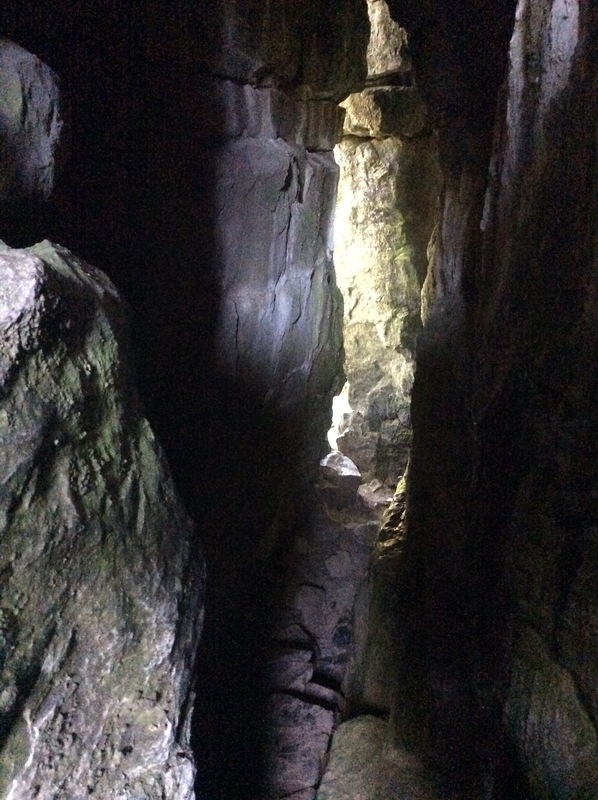 It looked almost impossible to get through and as I had no gear, helmet or light it seemed slightly crazy but I soon found myself lowering myself down into the darkness. 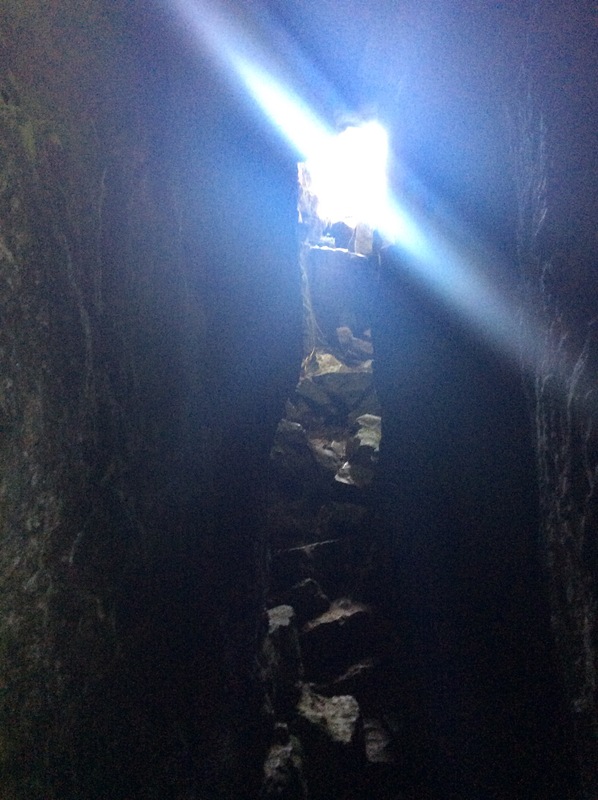 It was very dark inside and barely wide enough to squeeze through. Additionally the floor was very rocky and uneven with hidden drops and I was mindful of my iPad if not myself. More than once a few choice swear words were uttered and I had no real idea how to get out the other end let alone how I would return. I decided I would find a way somehow. The hardest part was actually when I reached the far end. It involved a lot of clambering over huge boulders which seemed to be positioned precariously. What’s more there was a 6 foot drop from the final stone onto the path. 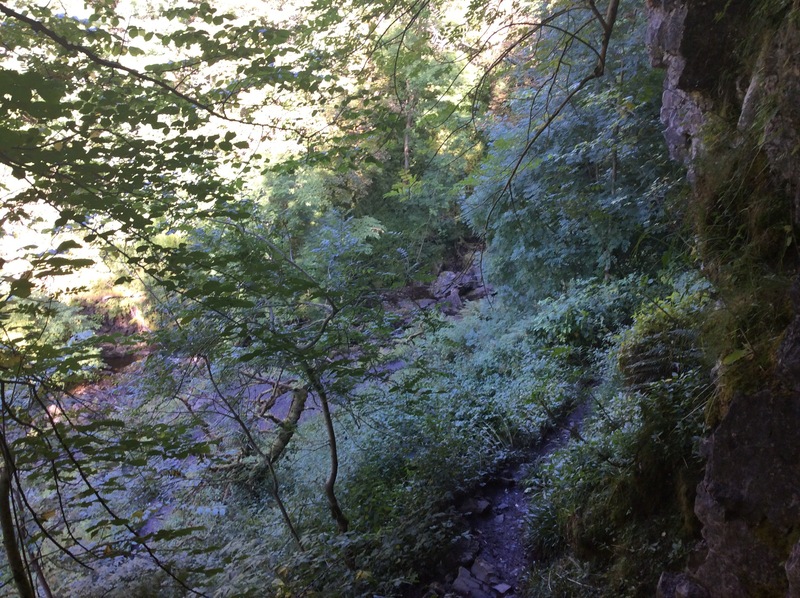 However I am not 6 foot tall, the path was narrow and slippery and if anything went wrong I would surely fall another 39 feet or so into the rocks and river which wouldn’t be good as no-one knew where I was and I can’t swim (I’m a desert person not a water baby). You can see below the view from the cave exit but it doesn’t really show the details as I was torn.between photography and wondering how to make it out alive! I lowered myself down, taking care to leave my iPad somewhere safe. With my feet a few inches off the ground, I let go and managed to fall vertically without leaning forward. I made it! The view and the effort was worth it and I could see the waterfall in front of me. 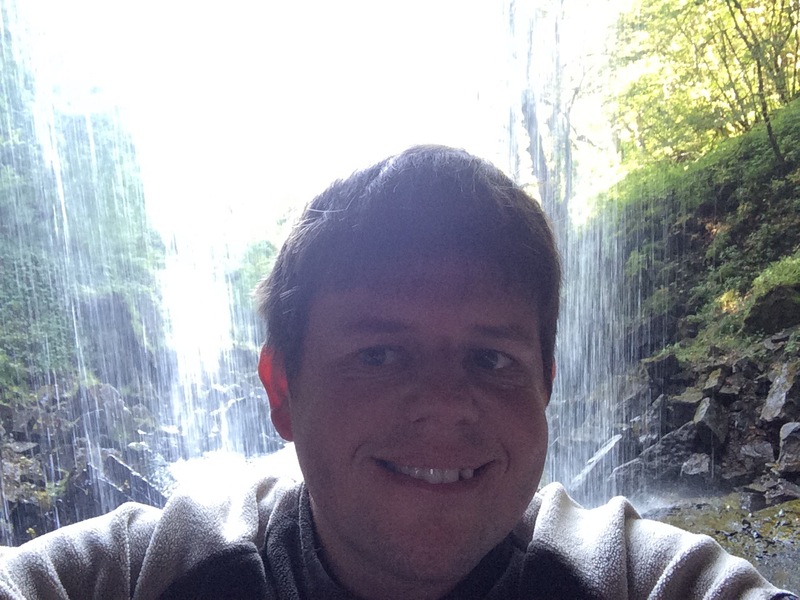 I followed the very slippery route to the falls buzzing with the excitement of navigating my first cave and approaching the waterfall whilst also acutely aware of several loose rocks and the huge amount of rock above my head. Here is the view, I took lots of photos and videos too! Proof I made it for you and also for the police should they find my body stuck in a cave or washed down the river weeks later! I stayed for 10 minutes before I could hear voices of others approaching so I made my way back to the cave. Some clambering, pulling, heaving and utterances of how do I find myself in these situations and I got on top of the big rock and stood in the cave entrance. Minding my wet trainers on the rocky floor, I was soon pulling myself out into the open. 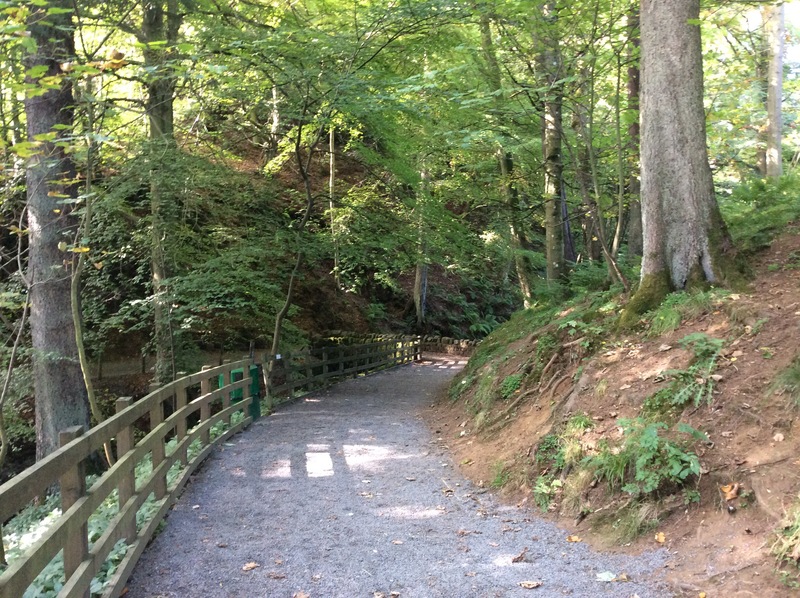 I later found out that the pathway I ignored was in fact the slightly difficult route that takes people to the falls in a long winded way as a school party all equipped in climbing gear went down the path. There are very few references to the cave I went through, it is hidden and according to lay people, impossible looking but surprisingly do-able. Experts have recently advised people not to enter the cave due to the very real risk of cave-ins, accidents and the unstable rocks that I had problems with along with others just outside which had become unstable due to last winters storms. I was and still am thrilled to have stood behind a waterfall, even a water depleted one like Ashgill was. The fact that on a regular trip from the car I unexpectedly and confidently conquered my first cave and one which experts deem risky is even better too in its own way. I am better than I thought 🙂 and even if it was dangerous, I like that the spirit of my earlier adventures in war mine fields and madcap adventures in the middle-east still lives on. You can see why I do t like beach holidays! 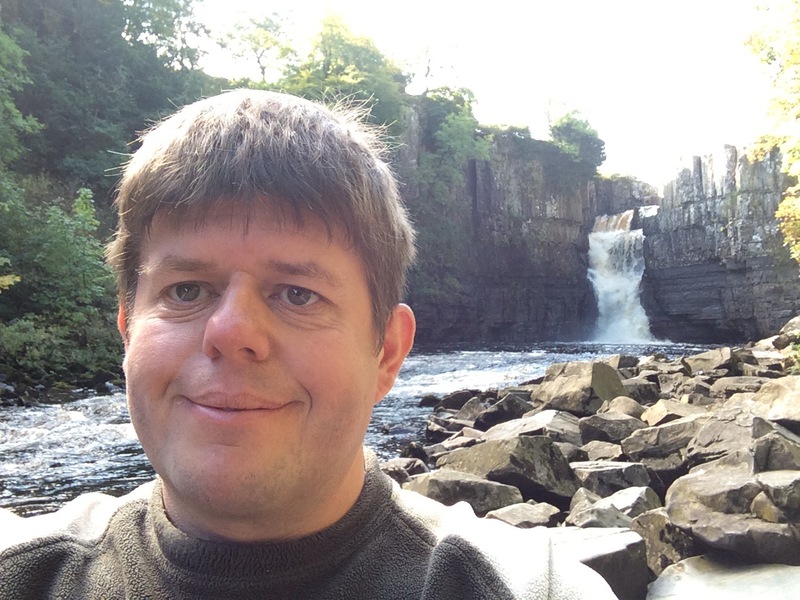 This entry was posted in Cumbria & The Lake District, geography, Northumberland and Durham, Travel, Ye Olde England Tours and tagged Adventure, Ashgill, Caves, Caving, Cumbria, Durham, High Force, holidays, Life, outdoors, Photography, Travel, waterfalls, Ye Olde England Tours. Bookmark the permalink. 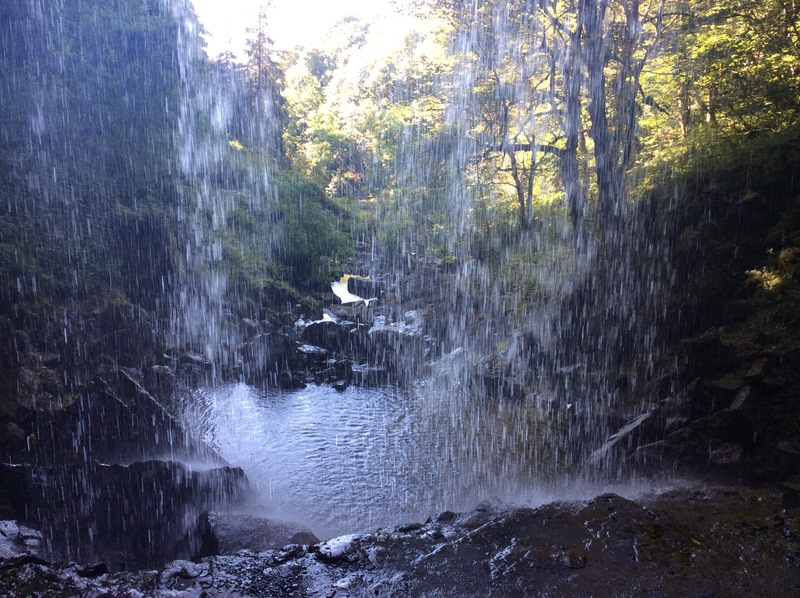 7 Responses to Visiting the magical land behind a waterfall and underground caving! Thanks Maureen, it was an exhilarating experience and I’ll never forget standing behind the waterfall. Thanks Francis, it was indeed! Looks absolutely marvellous! I’m sure that passageway is populated with goblins! You probably had a lucky escape. That could well be true Malla. There was something in one of the crevices underground as I heard it. I decided to pretend it wasn’t there and made sure I reached out for the wall on the other side!